More Items for Blogathon Giveaway! 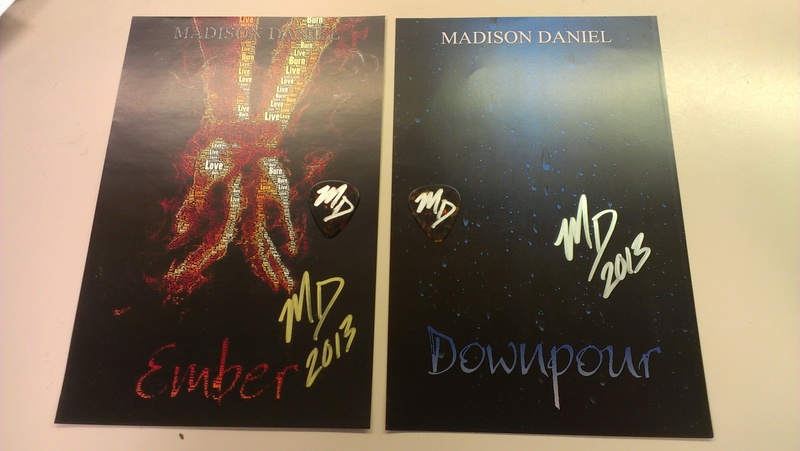 He was kind enough to donate 2 mini-posters and 2 guitar picks! Remember, until the 7th each $1 donation will get you 1 entry. After the 7th but for the remainder of March each $2 donation will be an entry for the giveaway! Many great prizes!